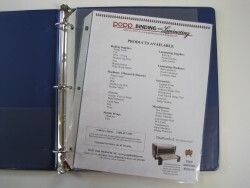 Make your next presentation binder efficient and easy to use by purchasing pre-cut Index Tabs. Available in four different configurations, and three color options. 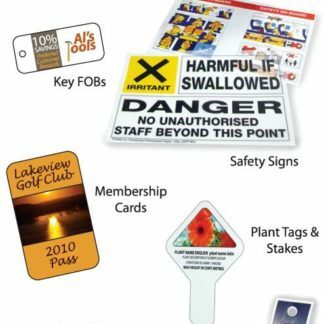 Please specify if you need 3-hole punch or unpunched tabs. Number of Tabs: 5 position tabs – ⅕ cut, 2” × ½” tab extension. 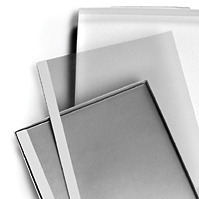 Paper Stock: 90# White paper 11” × 8½”, plus tab extension. 1250 tabs per case / 5 boxes per case / 50 sets of 5 tabs per box / 250 sheets per box.